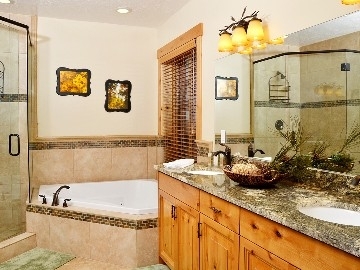 Our beautiful Lake house has warm, cozy radiant heat throughout. We have a bar area with pool table and dance floor, spacious great room with lake view, home theater, exercise room, all purpose room and luxury kitchen. 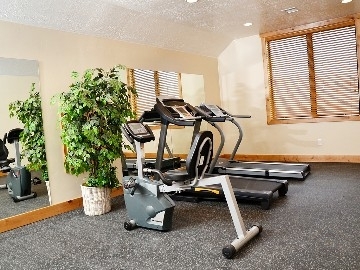 We are just 20 minutes from Park City skiing and attractions. 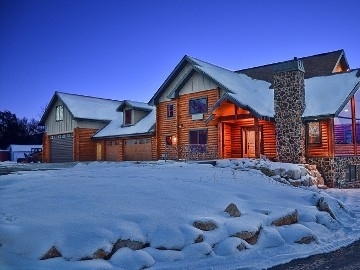 We built this house on Echo Reservoir because we love the area and we enjoy water-sports and winter time sports. 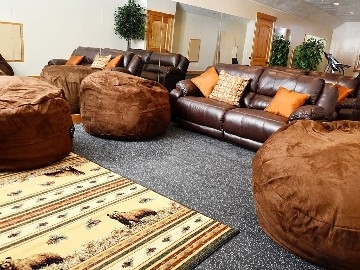 We have had several family reunions and corporate retreats here and everyone loved the house. Property damage protection plan purchase for $89.00 is required and protects the property for up to $5000.00 in damage.